Imaginarium, the new event branding for Children’s Season at Singapore Art Museum (SAM). Being our first ever visit to this now five year old event, I must say I’m rather impressed with the line-up and activities planned for the whole family. 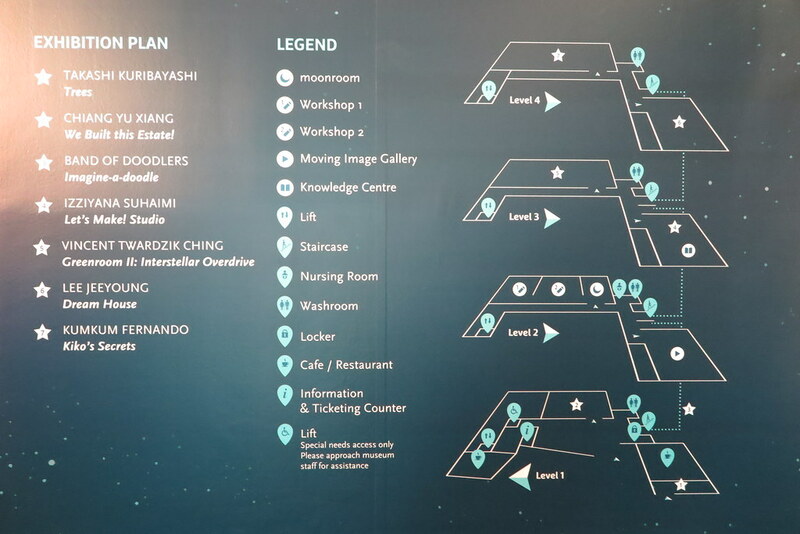 Imagainarium (#ImaginariumSG) runs at SAM at 8Q from now till 19 July 2015, there is really no excuse not to check this event out with your little ones. I know we will surely be back again soon and spend at least a good few hours partaking in the activities together with Ayra and Zara. 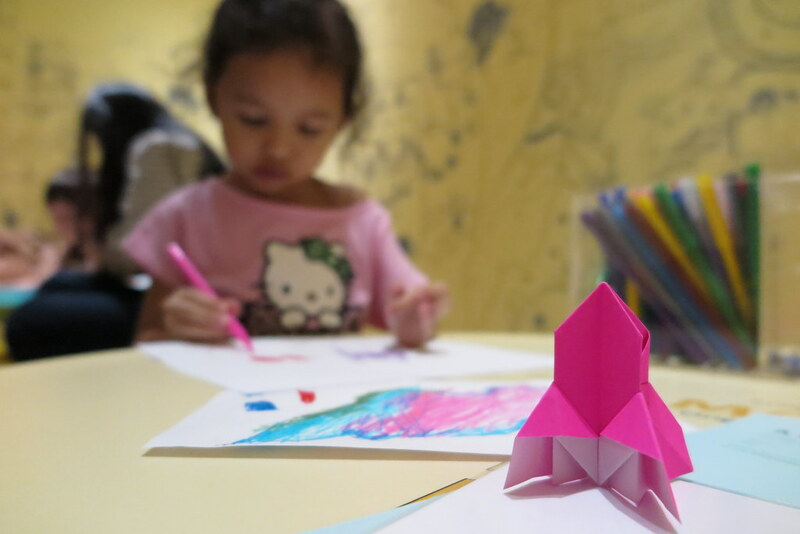 Here are some of the many fun activities you can do at Imaginarium, A Voyage of Big Ideas at Singapore Art Museum at 8Q. 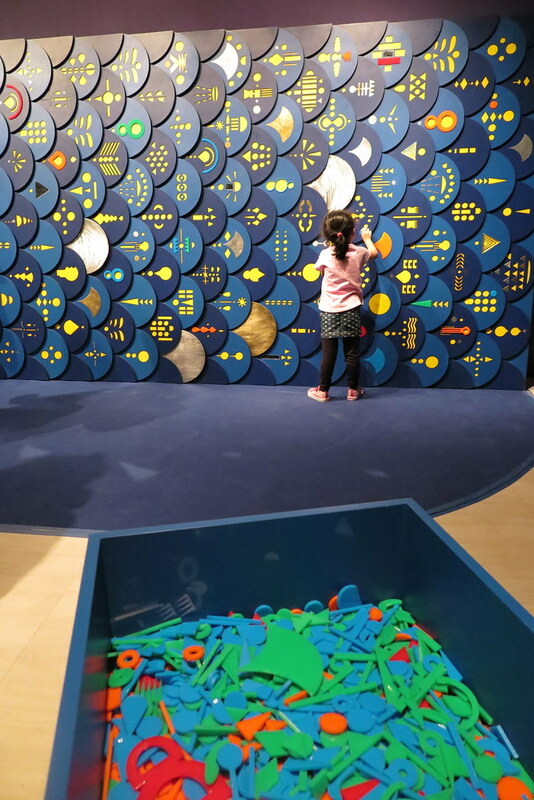 A mixed media installation that invites children to be architects, builders and master-planners of their own housing estate and city skyline. With housing blocks designed like giant Tetris pieces, you are free to create whatever you can imagine. 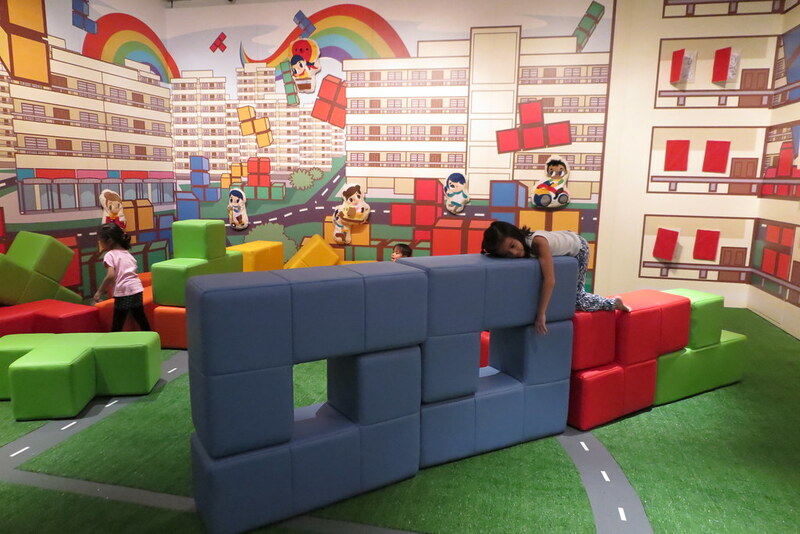 Ayra had fun pushing and trying hard to pick these giant building blocks. She refused to put back her shoes when we wanted to leave this room. Yes, do be prepared to remove your shoes at some of these exhibit rooms. Don’t forget to open these windows and check out who lives in the HDB flats around the room. 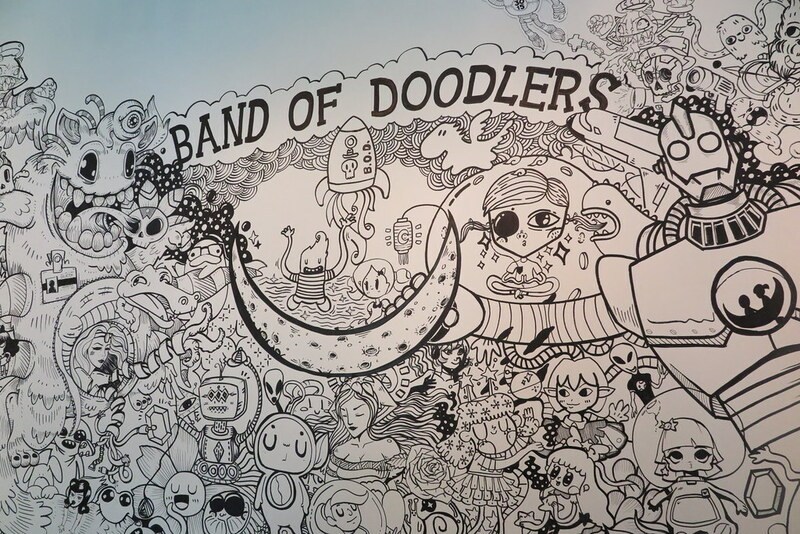 I have been following the Band of Doodlers on instagram for a while now, and finally I got to see their creation in person. This group of illustrators (youngest at just 9 years old) created a 4 storey high masterpiece sprawling across the walls and winding up the stairs. 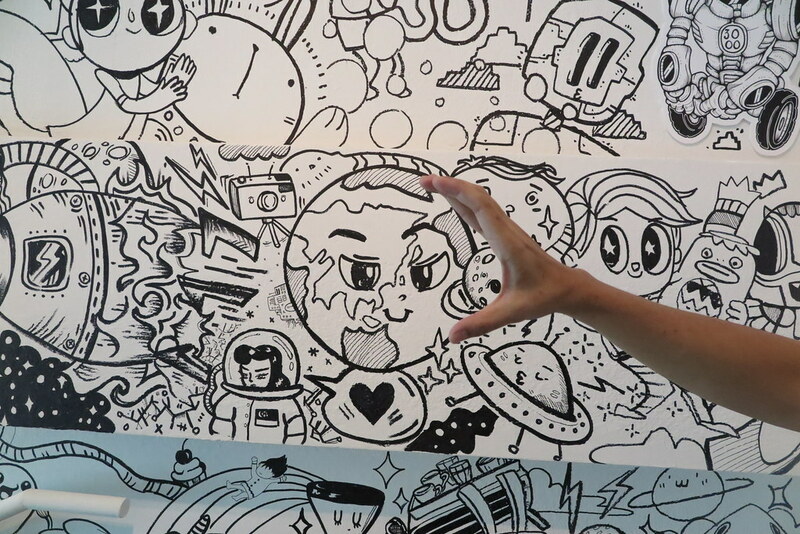 I am super in love with all the cute and awesome drawings by this group of talented individuals. 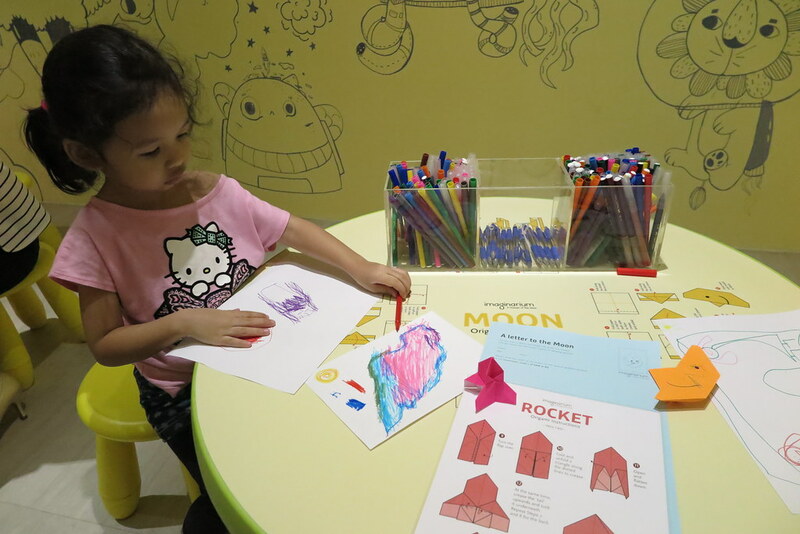 If you like doodling, don’t forget to check out the moonroom on Level 2. Letters written to the moon may even get a reply from The moon! Her installation invites visitors to create small objects using textiles, which capture their thoughts about the future of the country. Overtime, as more work are created and added onto the walls by the public, the artwork becomes a collective tapestry of dreams, weaving together our shared future. 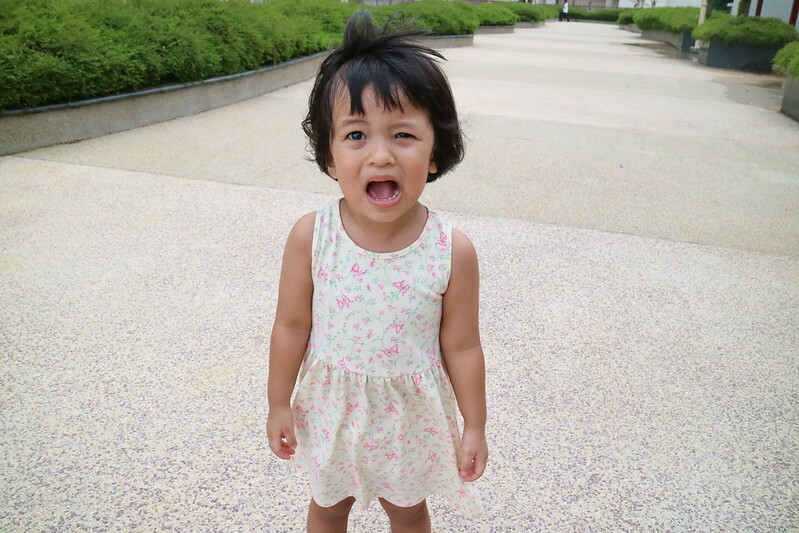 We did make ourselves a small pom-poms that day, but Ayra wanted to bring it home instead. 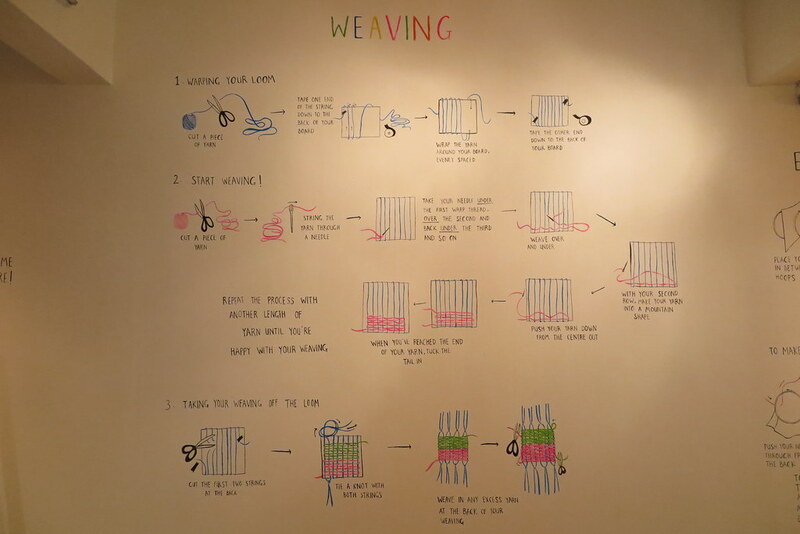 Will try some weaving the next time we are there. 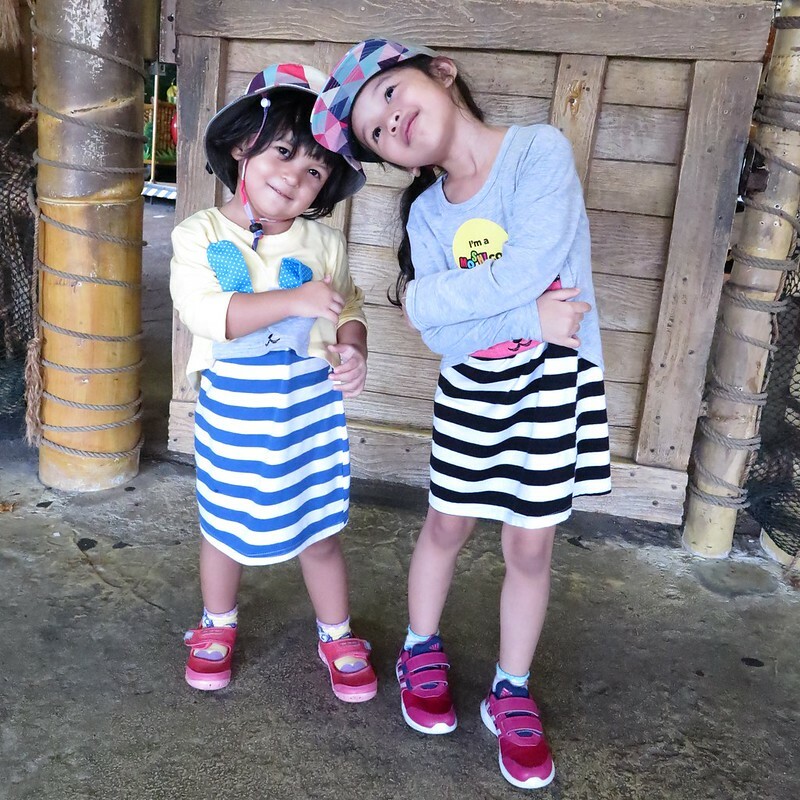 This is where we can spend the longest time at, Ayra loves the engaging display of The Saari Fish of Manik. This display seeks your help to find the scales of the giant Sarri Fish and place them back onto the “Fish“. It’s like a giant jigsaw puzzle! Even I had fun seeking the right pieces to fit onto the fish. 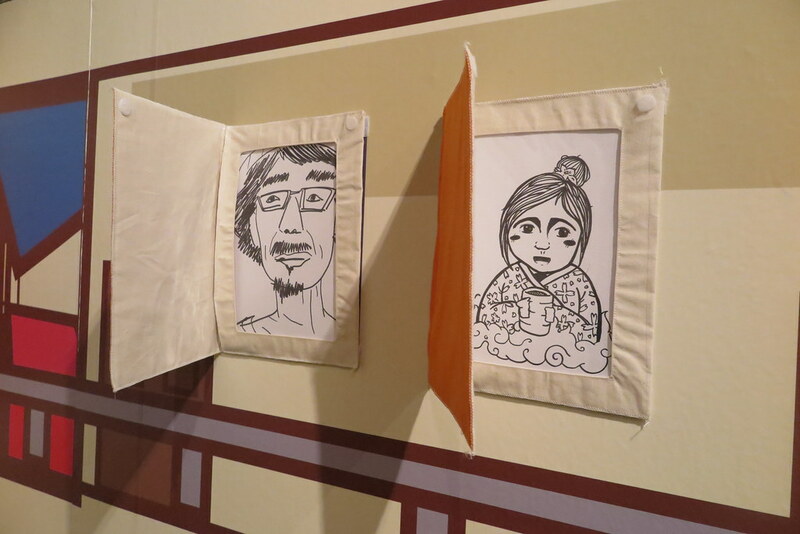 These are just a few of the many more things to do at Imaginarium. 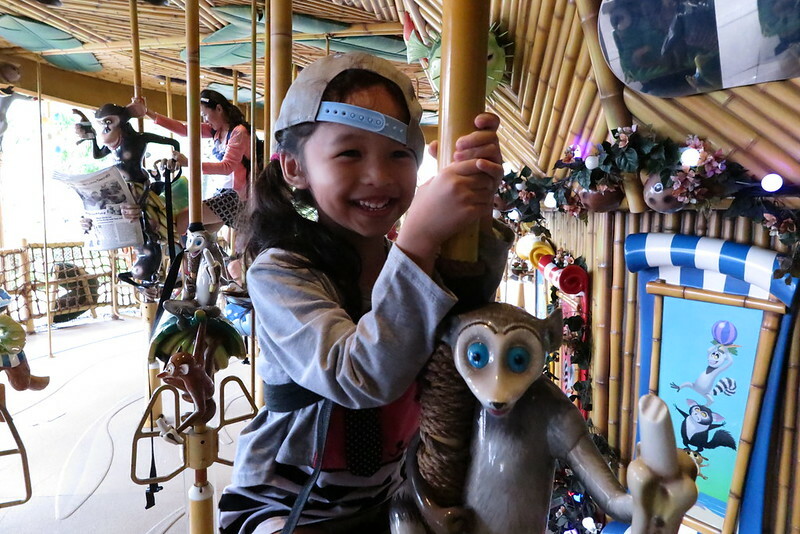 I would suggest you set aside half a day to immerse your children and family in all the activities at SAM at 8Q. If you missed the video at the top of this post, here’s a quick preview of what you can do at Imaginarium. More details of Imaginarium can be found on their website. This new edition of SAM’s much-loved annual contemporary art exhibition for children, begun in 2010 and now in its fifth year. In the spirit of SG50, this year’s exhibition is inspired by the crescent moon on the Singapore flag, a symbol of a young nation on the rise with the capacity to dream big and think large. What might we be able to envision and aspire to? What worlds could we imagine for ourselves and create for others? 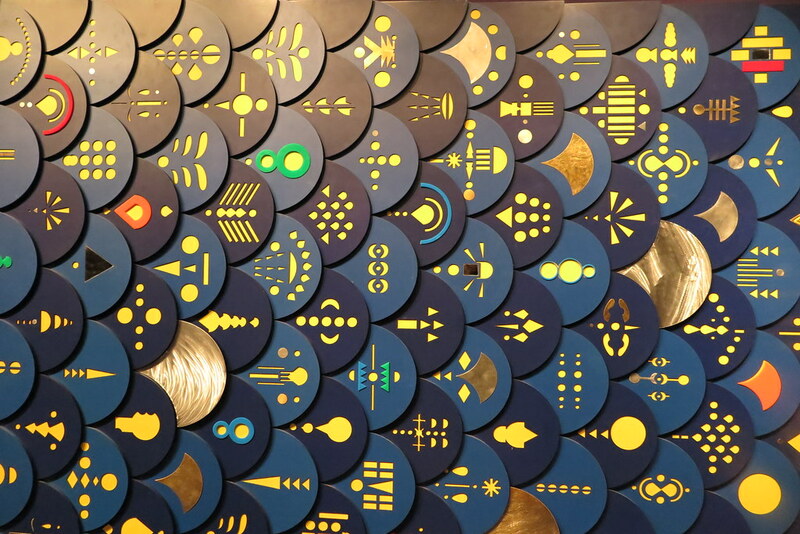 With interactive and immersive artworks and hands-on activities at every turn, Imaginarium offers creative space where inspiration can bloom freely, and joyfully! Featuring artists from Singapore and the region, Imaginarium beckons the adventurers, the dreamers, and the explorers of today to embark on a journey of discovery, and together, sail towards exciting new horizons. The Loving Mum received the media preview invite from CRIB, Singapore’s first social enterprise that aims to empower women entrepreneurs through networking, matchmaking and incubation. Next Post He’s dead already. Not die.